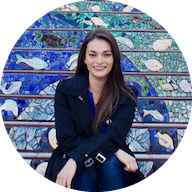 When I first heard of the High Roller Observation Wheel, I wasn’t sure what to expect. Sure, Vegas is an adult carnival in many ways, but I pictured a rickety wooden wheel that would give you views of hotels and hoards of walking tourists. 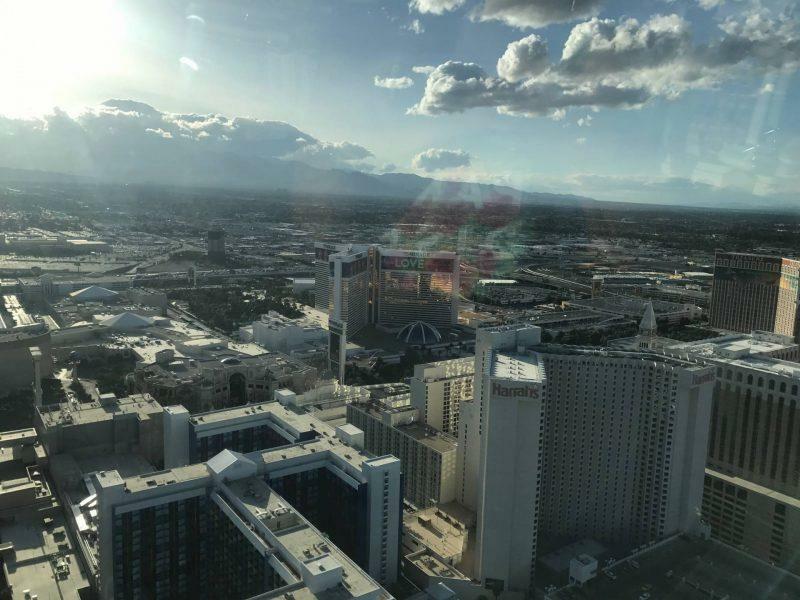 Turns out, there’s no better way to relax after a long weekend of hiking in Arizona and Utah than with a cocktail and bird’s eye view of Las Vegas. What’s more, the wheel itself is state of the art, and on a clear day provides views of what seems like the entire state. 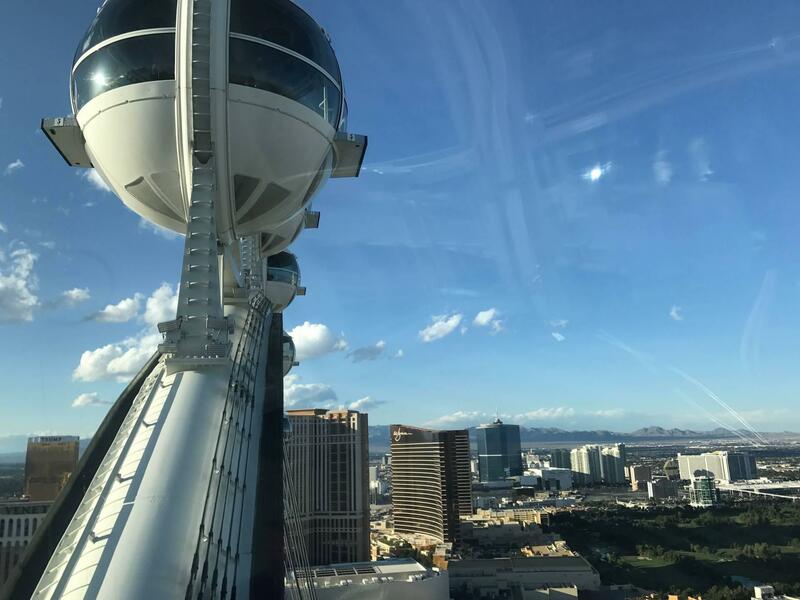 If you’re looking to visit the High Roller Obersevation Wheel, here’s what you need to know before you go. 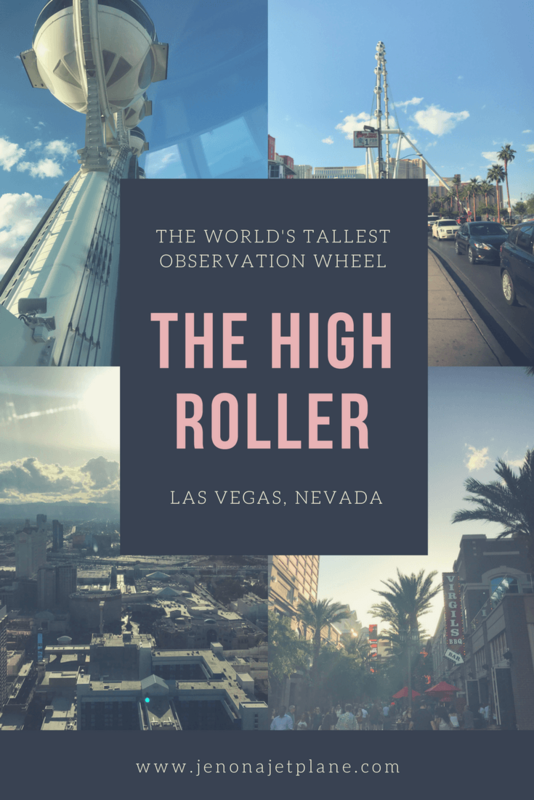 What is the High Roller Observation Wheel? 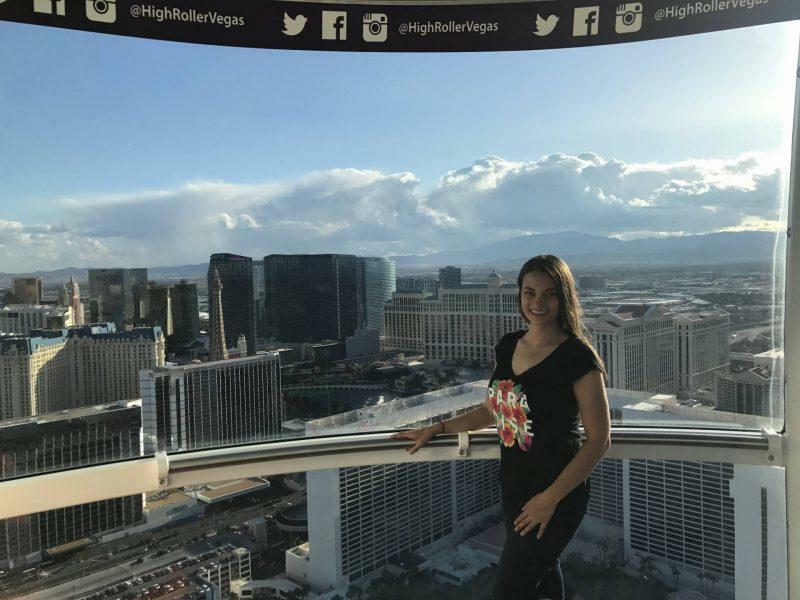 Standing at 550 feet tall, the High Roller is the largest observation wheel in the world and is frequently compared to the London Eye. If you want an adult Ferris wheel experience, this is the ride for you. The High Roller has 28 cabins, with each cabin fitting up to 40 people. I went with a friend on a Tuesday afternoon and we were lucky enough to have a cabin all to ourselves thanks to low demand at that particular time. There are two types of cabins–cabins with or without a bar. Alcohol and snacks are sold on your way up to the boarding area and are allowed on either cabin. The Wheel is located at the Linq Hotel, 3545 S Las Vegas Blvd, Las Vegas, NV 89109. It’s hard to miss, but may look deceptively close on a map or from your window. Thankfully, Uber is available in Las Vegas so if you’re staying anywhere on the strip you should be able to grab a quick ride. Another option is to the take the Vegas monorail to the Harrah’s/LINQ exit. The only problem is that you still have to walk a bit from the monorail exit and the option is length of the line itself is limited, reaching from the MGM Grand to the SLS. Those on a budget and in no hurry can take the Las Vegas Strip Trolley. 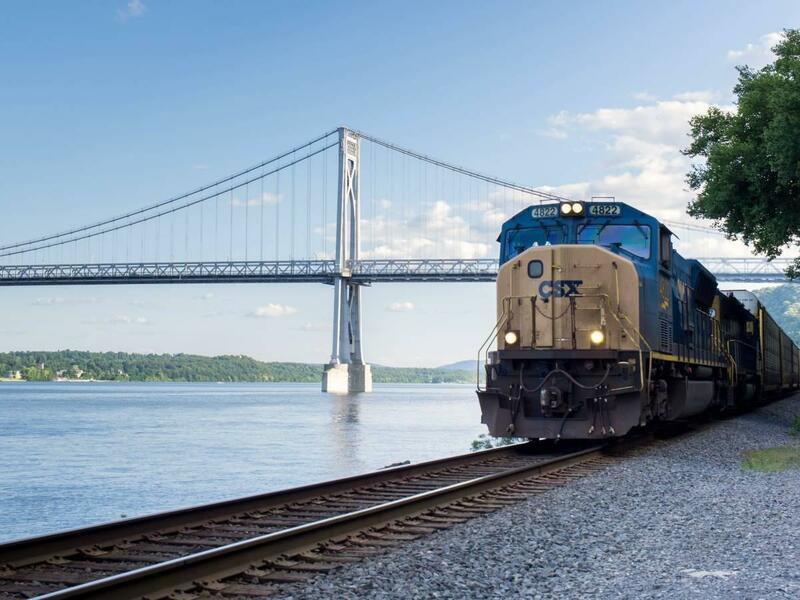 It takes back roads and stops at almost every major casino, but only costs $2.50 for a one-way ticket. There are three main trolley routes that go in a continuous loop. 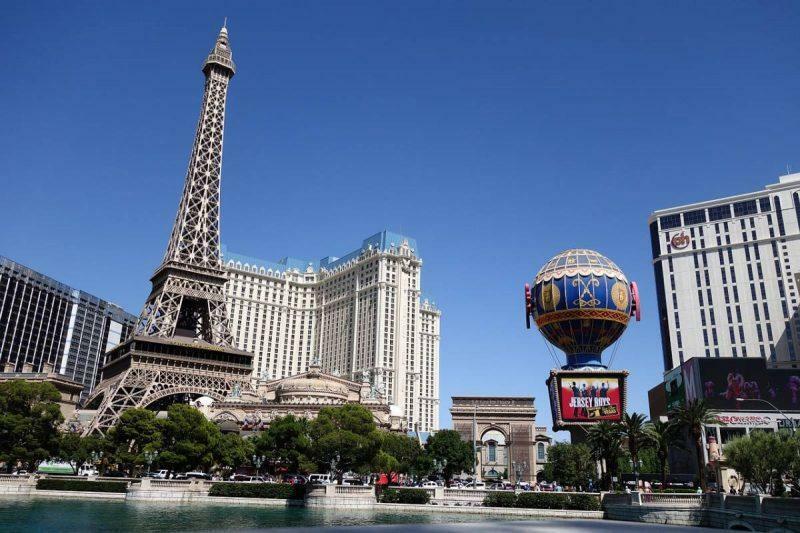 You’ll want to hop on the Vegas Strip loop that goes from the Stratosphere to Mandalay Bay. You can also walk, though I did so midday and do not recommend it. The ride takes a half hour (30 mins.) total to do one full rotation. During the day, you can see out to the desert from the highest point. At night, you get iconic pictures of the Vegas lights. After your ride, you can stroll the LINQ promenade, located right downstairs. 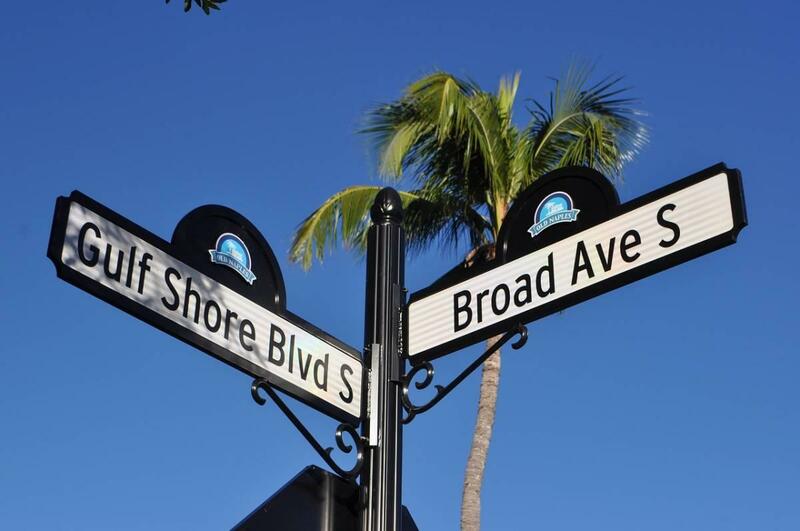 This is a lively part of the strip, with live music, street performers and many bars and restaurants. I wouldn’t recommend this as a place to find the best food in town since it’s very commercial and often there are long waits for tables, but it’s a modern, developed area with high end shops that is prime for people watching and just taking in the scene. You have lots of ticket options while booking. You get a slight discount for booking online so the cheapest adult ticket is $22. Plus, as a bonus, Nevada residents always receive 50% off. You have the ability to rent out the space for events if you want more time or exclusive access to the wheel for a special occasion. They also have family packages available if you’re coming with a lot of people in your party. The “happy half hour” tickets are $35 during the day and $47 at night and include an open bar for the duration of your ride. I have to admit, I had a little too much fun on this experience! After a weekend of being away from civilization, Vegas was an overload of sensory stimulation. Also, I may have had one (or four) margaritas. If you’re going to make questionable decisions to celebrate climbing mountains and achieving personal goals, however. there’s no place to do so than Las Vegas! After all, what happens in Vegas stays in Vegas. 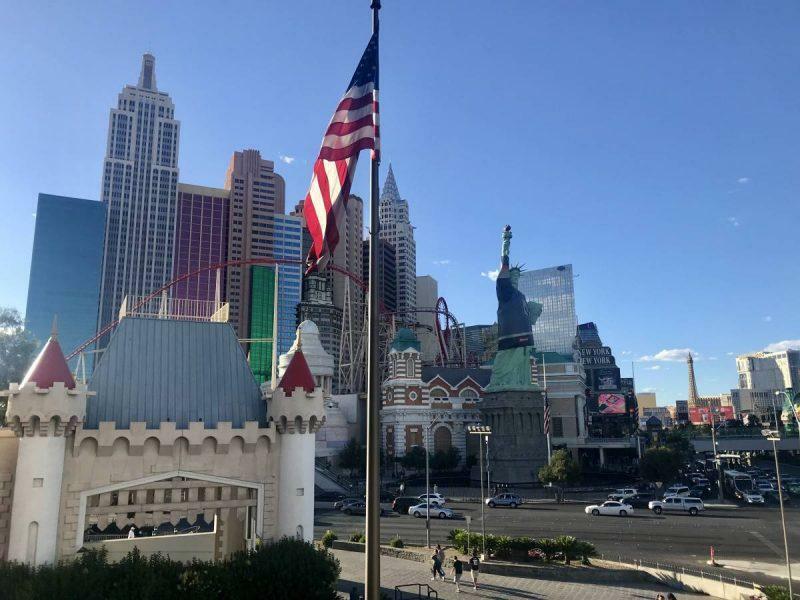 After you finish visiting on the Vegas Ferris wheel, check out the magic art installation just a few miles outside the city, available for a limited time only. *Disclosure: The High Roller provided complimentary tickets for myself and a friend. All opinions are my own. The view is spectacular! Las Vegas is a dream destination for me, Jen! Vegas is one of my favorite cities. 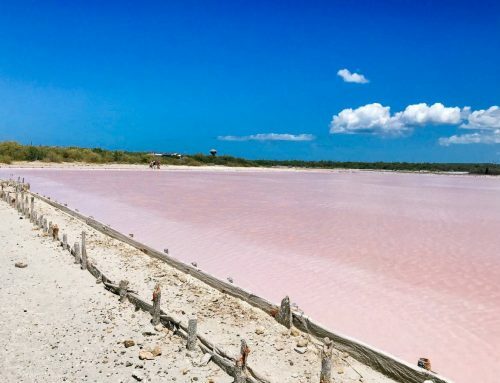 Well, that looks amazing! It makes me want to visit Las Vegas so much more! 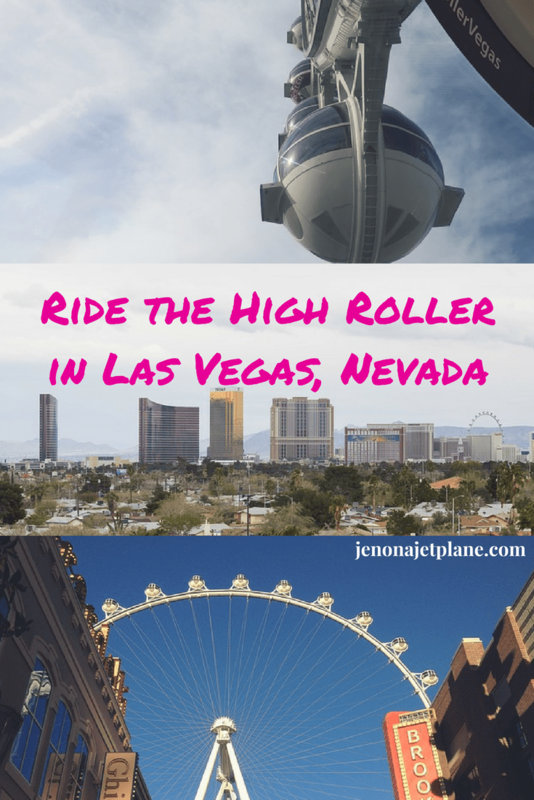 Hello,I read your blog named “Bird’s Eye View from the High Roller in Las Vegas, Nevada – Jen on a Jet Plane” regularly.Your story-telling style is awesome, keep it up! And you can look our website about اغانى شعبى. Nice cityscape views! I really would like to go to Vegas and see for myself all the fun! Never been but looks nice. Thanks for sharing!